Summer in Japan can be unbearable at times. In fact, an average day feels like some of the hottest at Walt Disney World in Florida. With temperatures averaging at 32C (90F) and getting as high as 46C (115F) with the humidity. The Japanese have perfected many ways to keep cool outdoors when the temperature rises and the humidity swells. 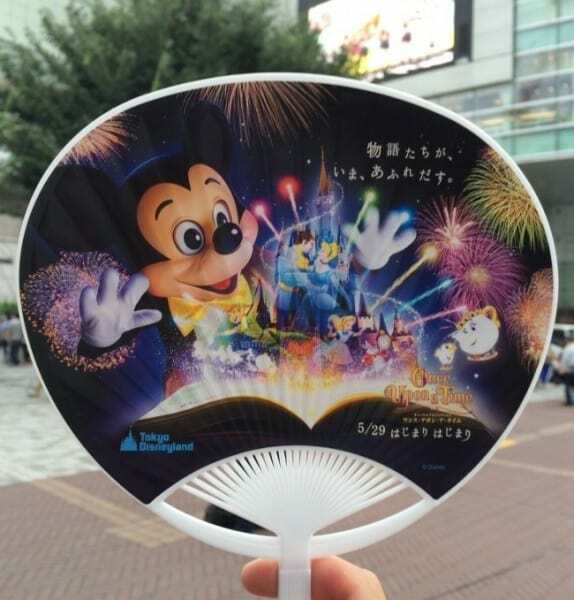 Here are some ways to keep cool if you happen to visit Tokyo Disney Resort (and Japan in general) during the summer. Sometimes you can get lucky and find a Disney themed one. This was one was from Shinjuku. You can usually get these for free off the streets. 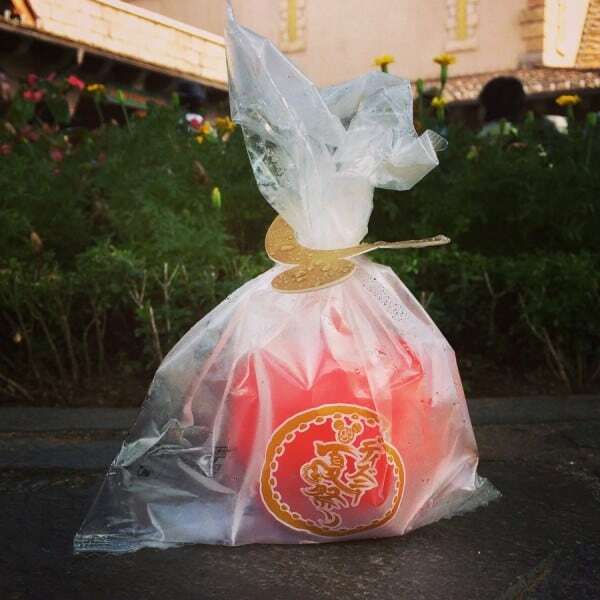 While visiting outside the parks, make sure to grab one of these if you see them handed out on the street. 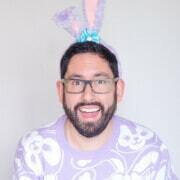 You may even get lucky and get a Disney one. This adorable Chip N Dale Cooling Towel goes with your themed outfit nicely. While it may look silly, these are incredibly helpful. You can pick them up at any convince store or 100 yen shop. 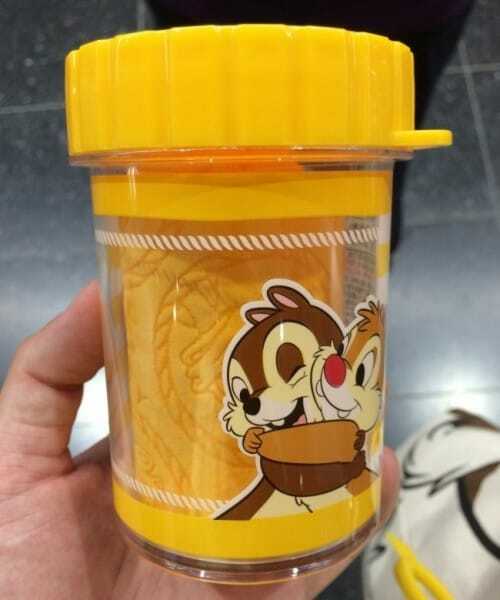 Disney Store will sell these but expect to pay up to 1200yen for one (as the one pictured above). You soak the towel and then wrap it around your neck. It keeps you feeling cool and protects your neck from the sun. Lemon Tea and Jelly Frozen Drink. It is as delicious as it looks. Refreshing too. 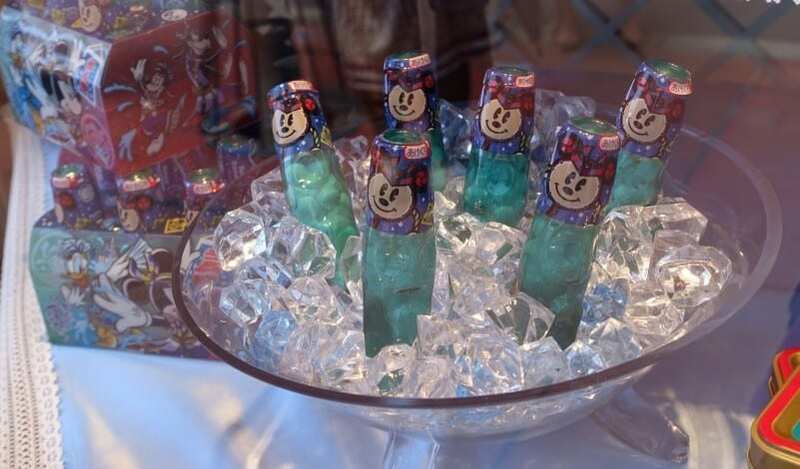 Pick up a frozen drink at the convenience store before heading to the parks. Wrap it in a small towel and you will have an ice-cold beverage for most of the day. If you’re up for a splurge, try one of the many (delicious!) 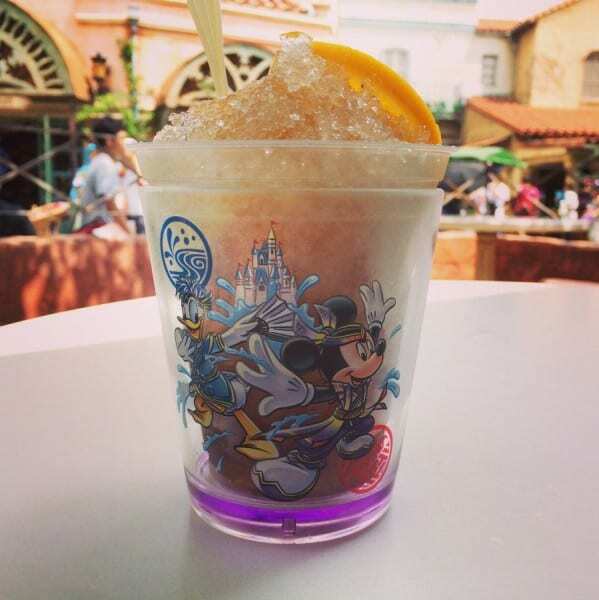 summer frozen drinks in the parks. Ice cream is a Disney Parks staple, and is easily found throughout the parks. If you’re wanting to try something different then the Apply Sherbet will hit the spot. Available only during the summer months. Relatively cheap, around 100 yen. These work just like the heat pads but they do the exact opposite. It will become frozen and will stay that way for about 20 minutes. You can find them at Daiso or any other 100yen shop. Cool yourself off while wiping off that sweat. These wipes are to freshen you up after sweating all day, and will give you a welcomed cooling sensation. They come in a variety of scents, so you can find one that you enjoy. This is by far one of the best ways to keep cool. 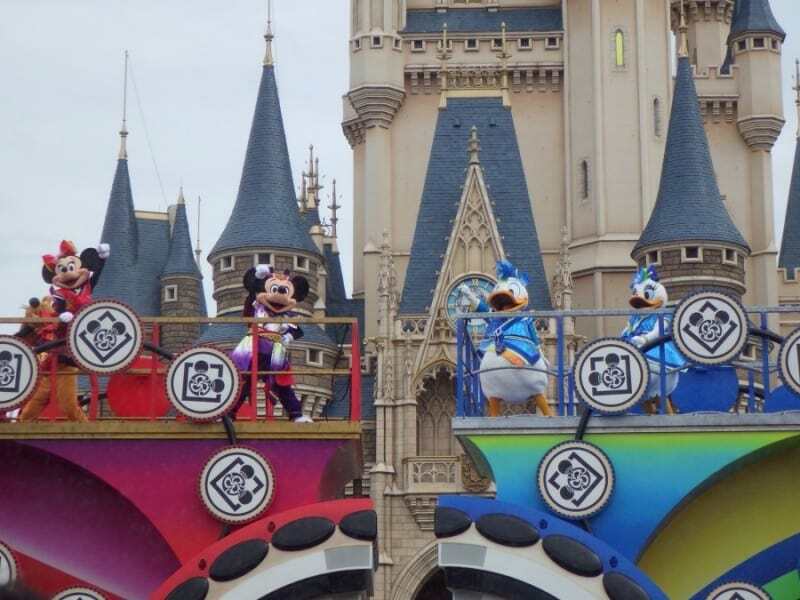 Check out Minnie’s Tropical Splash at Tokyo DisneySea or Garyo Gunbu (Dance Competition) at Tokyo Disneyland. 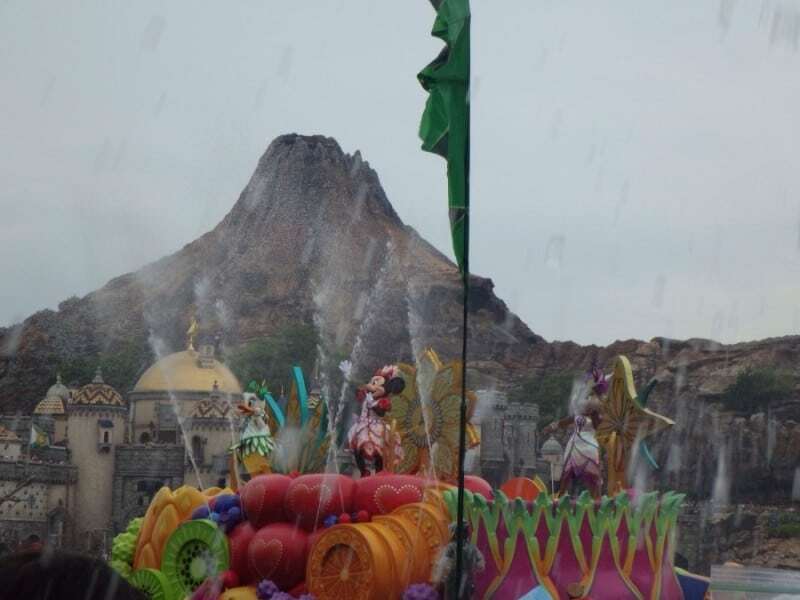 These shows utilize water for their shows, so naturally if you are in the splash zone you will get wet. 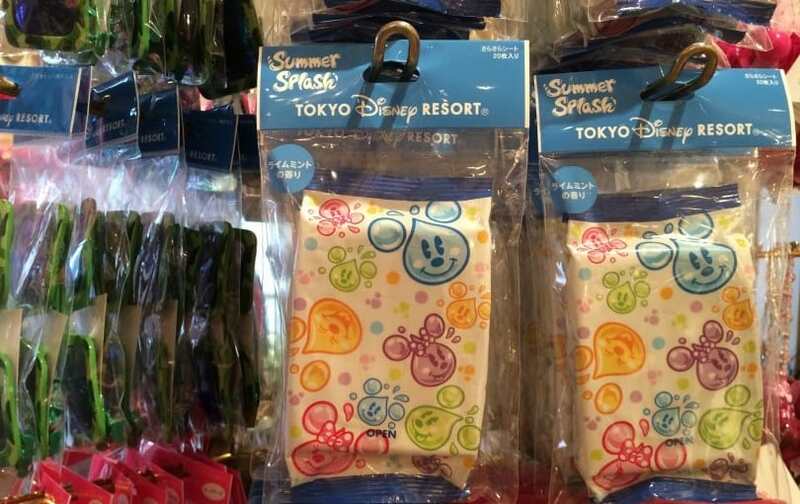 In the case of Minnie’s Tropical Splash, you will get completely soaked. Have fun and keep cool at the same time. You simply cannot beat that. 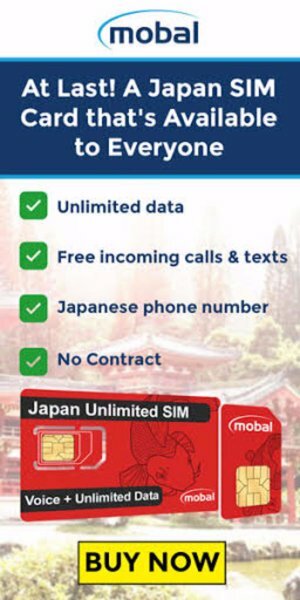 Many of the items mentioned are available most convenience stores throughout Japan such as 7-11, Lawson, and Family Mart, in addition to stores on the resort. 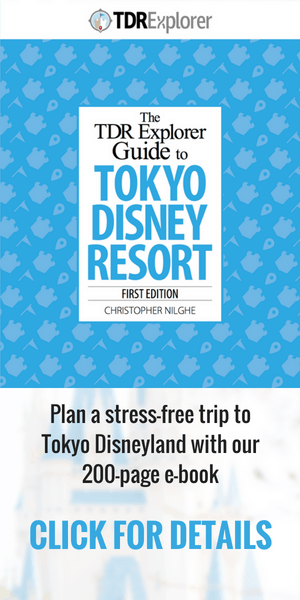 Subscribe to us to ensure you never miss the latest from the Tokyo Disney Resort! Do you know if they give free water just like they do in the Domestic parks? With Humidity as high as Orlando, Water would be the most valuable thing you can have there. All restaurants have free water and usually have fountains inside the restaurants to re-fill them. Bring a water bottle with you so you can refill it throughout the day. Hope this helps!